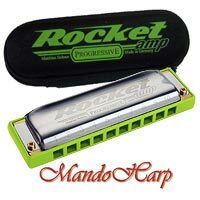 The Green Beast for easy powerful amplified harp playing! 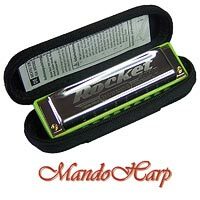 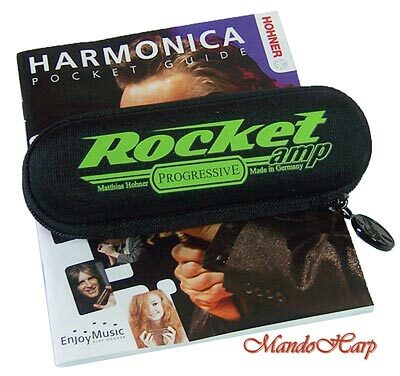 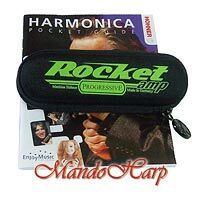 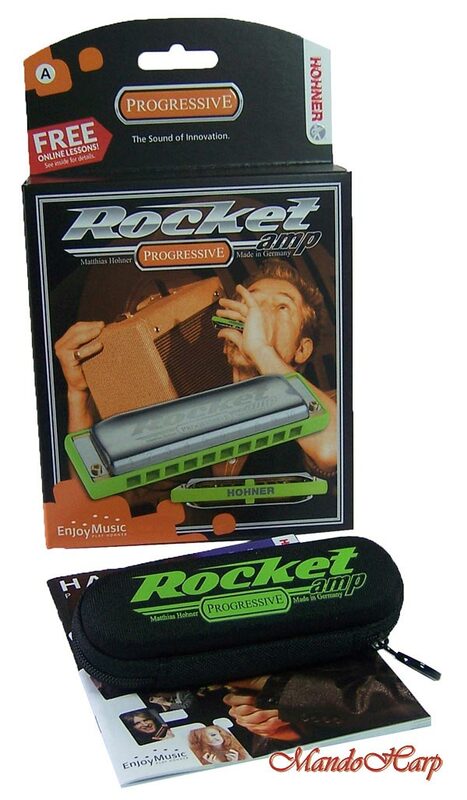 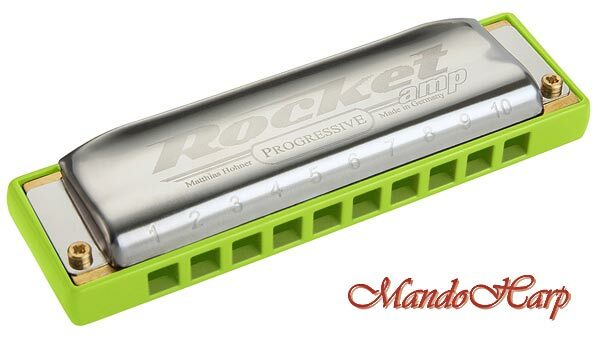 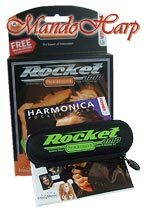 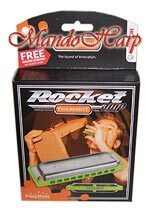 With the Rocket, HOHNER has developed one of the world‘s loudest and most comfortable harmonica models. 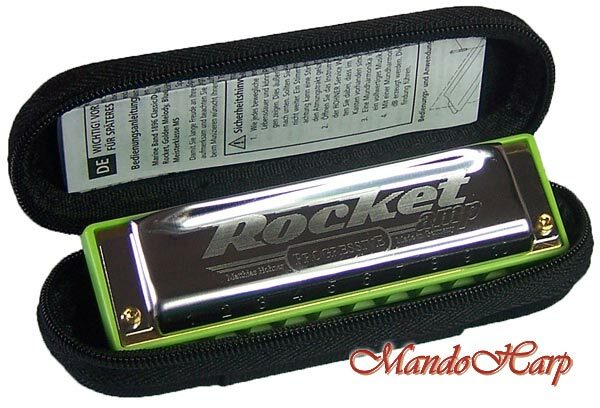 The green "Amp“ version is technically identical but features covers without side vents, which facilitates a tight enclosure when cupping the harmonica with a microphone for amplified playing.